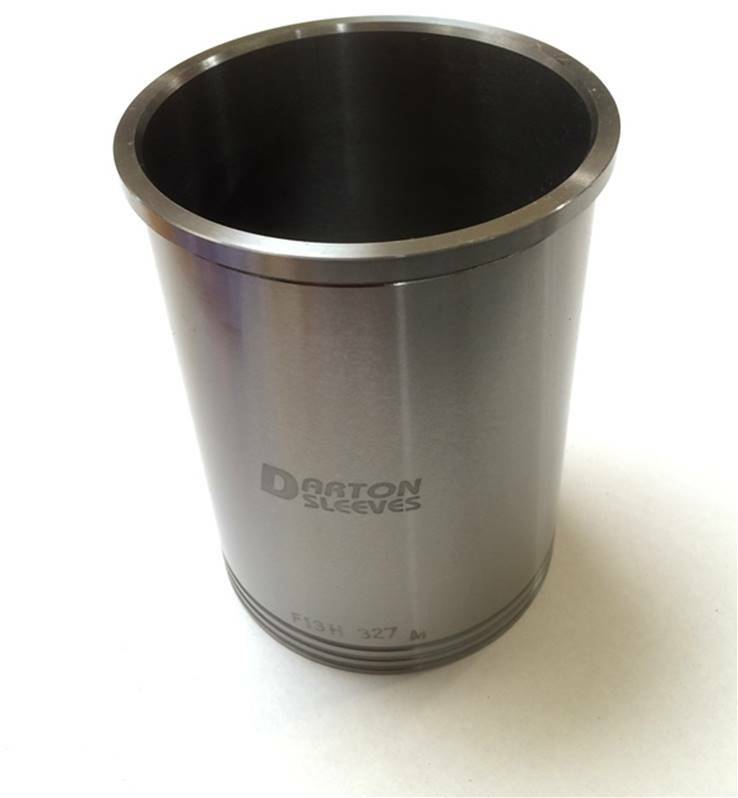 Rover V8 Oversize Ductile iron flanged liner intended to be used with 96mm pistons. This liner does not have o ring sealing but to be sealed with suitable sealer if required. Ductile iron flanged liner supplied with fitting instructions. 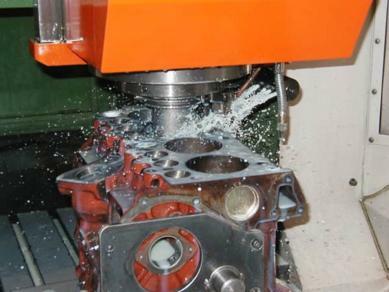 For those who prefer to have their own block casting reworked at a local machine shop. Heavy duty Ductile iron flanged liner (top hat flanged liner) - Ductile iron is an extremely heavy duty material which is used in high performance race engines including top fuel dragsters. This extremely robust material offers significantly higher strength in the critical flange area of the liner. This liner has shallow grooves at the bottom which can be used for sealing with a suitable sealant. This type of liner is manufactured by Darton Sleeves exclusively for Turner Engineering and is not available elsewhere. Minimum recommended 4 liners as fitting 1 liner only will distort the adjacent cylinders.